The Best Volunteer Experience in Town! We currently have two open positions and are looking for the right person. Could it be you? Or do you know someone who would be a good fit? Details follow. 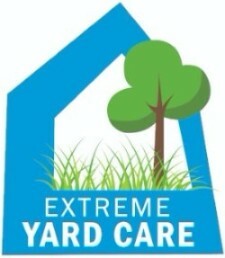 We are looking for a dynamic individual to oversee the daily operations of our lawn care social enterprise, Extreme Yard Care. An entrepreneurial person who can help build the business, identify customers, schedule jobs, and train staff, while ensuring a quality lawn care service for each customer is the ideal candidate. Click here to see the job description. Or head to our website for more details here. We are looking for an energetic individual to assist with various aspects of Extreme Community Makeover Work Days, while also assisting with events and fundraisers. An enthusiastic person who can use their people skills and attention to detail, while ensuring a positive experience for each volunteer and resident is the ideal candidate. 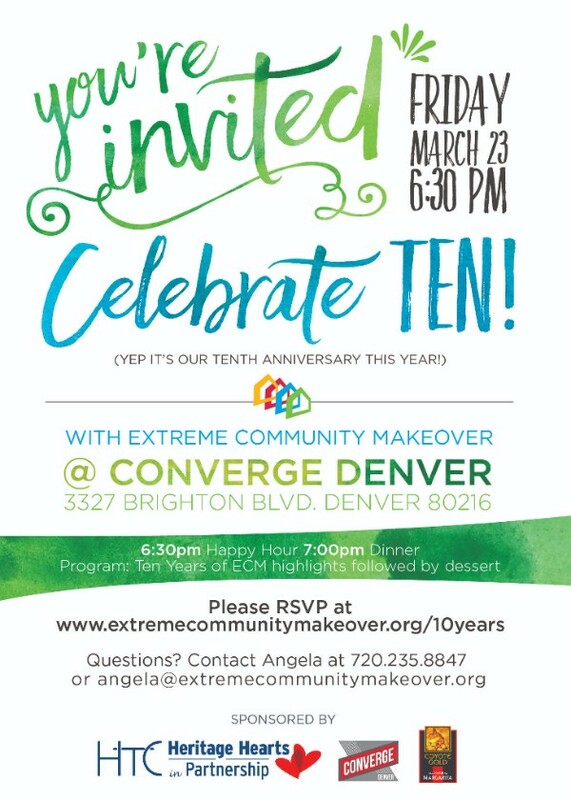 This year is the 10 year anniversary for Extreme Community Makeover, so we’re having a party to celebrate! Details follow. I hope you can join us!